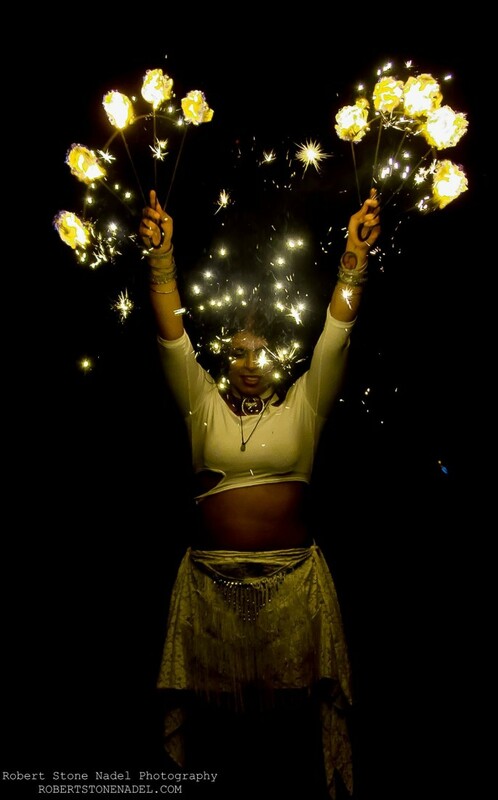 Entertainment from the finest, I perform an exhilarating show filled with fire, sparks, and fun! 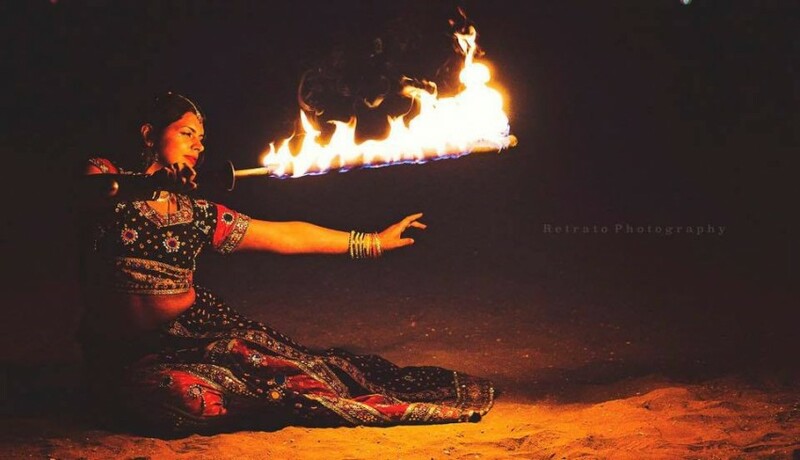 From the dramatic fire sword to the demure palm candles, I choreograph a routine to fit your parties needs; Bollywood, luau, tribal belly dance, or even just circus themed! I a great addition to any party! Feel free to contact me for any questions or concerns you may have. All around great experience! She kept the kids & adults entertained the entire time! Definitely would recommend! I just had Kalika of Fluid Motion perform at my event last night. She was incredible! My guests were wowed by her performance which involved fire eating and dancing with flaming hoops! She politely engaged the children at our event as well signing autographs! She & her fire safety assistant were friendly & prompt. I would absolutely hire Fluid Motion again! Fluid Motion will provide you with a choreographed routine or ambient lighting designed around the theme of your party. A safety will also be present at each show to ensure that the show is performed in a safe environment. Fluid Motion is a captivating performer who has won the hearts of audiences around the nation. In 2011, she first began performing with the troupe Dangerfun Sideshow in Miami, FL. 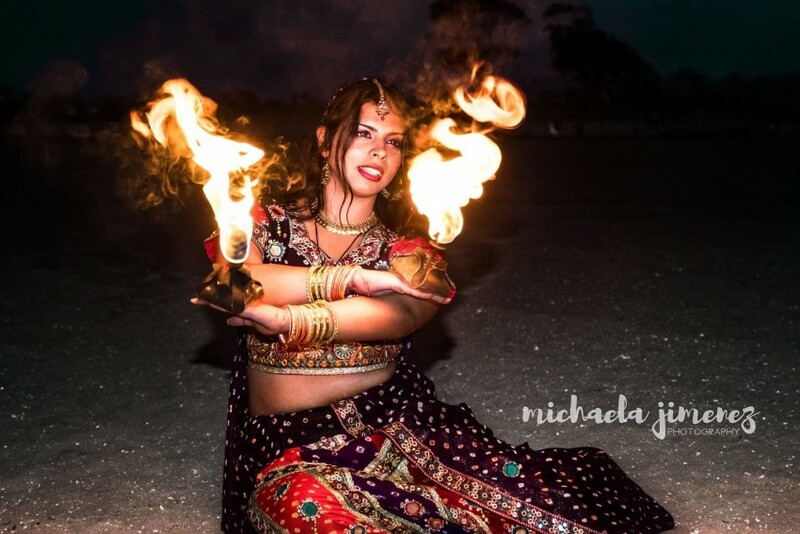 Specializing in fire hula hooping, fire fans, and fire eating among many other talents, she continued her fire journey with the troupe Obsidian Butterfly in Sacramento, CA. During her time with Obsidian Butterfly, she was also apart of the fire show at Carson Manor Haunted House. In the last year, she has also performed for Drake, Mystical Flow and Club Sabbat. She is fully insured through Speciality Insurance. LED Speciality: LED fans, LED hoop . Book Fluid Motion for an unforgettable experience today!